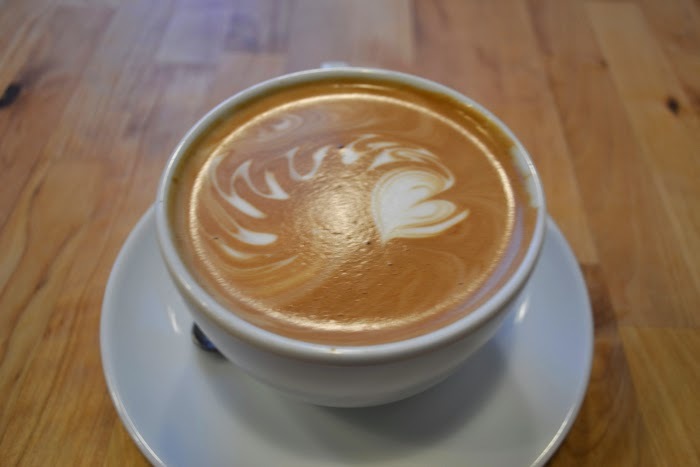 Something all New Yorkers love is a good cup of coffee and I have found it right here in Astoria. Astoria Coffee is the cutest coffee shop that opened right around the corner from me last summer. 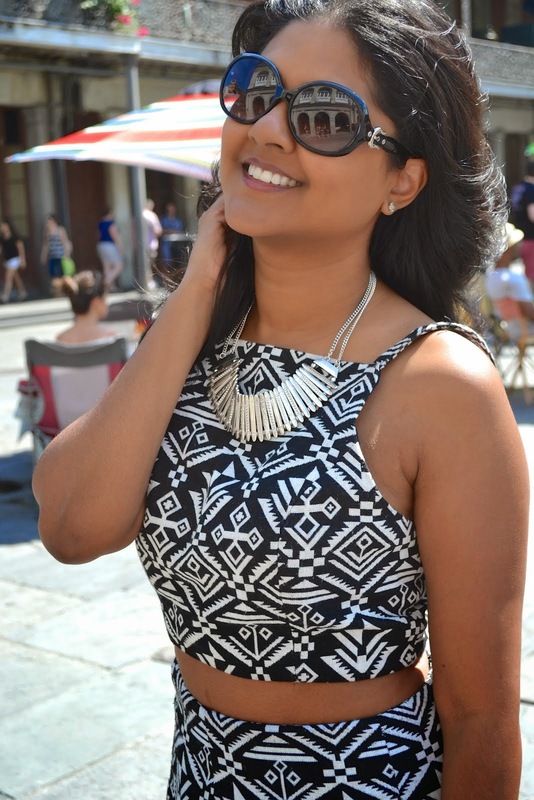 It is located at 30-04 30th Street in the cutest space. 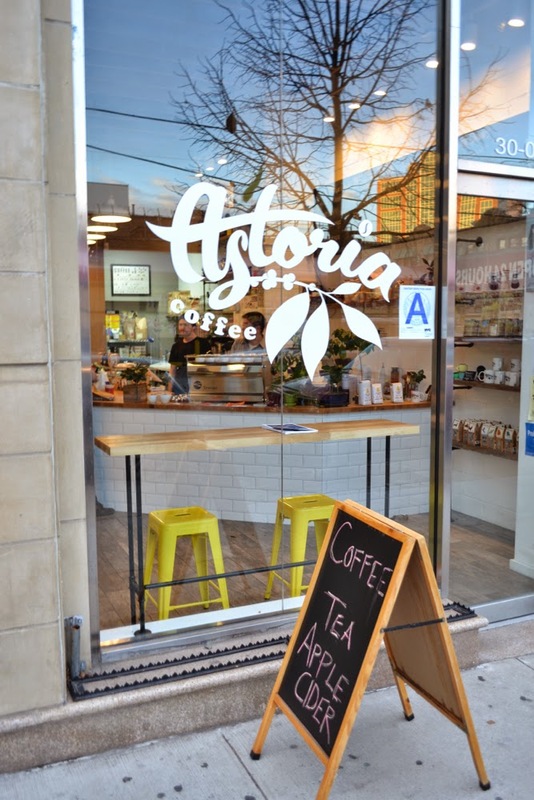 Astoria Coffee Shop started out as a bean delivery service and has become an adorable location to come with friends and unwind over a cup or coffee from roasters all over the country. There are small tables as well as one larger communal table and has an intimate yet comfortable feel. I wish this place was around when I was studying for the CPA, it is the perfect place to get studying done. They also offer pastries as well from local bakeries. I really love how they are representing and supporting our Astoria neighborhood. For fun, they have dueling tip jars where they place two options for a category on a specific category, i.e. Batman or Superman, and the jar filled with the most tips wins. In addition, they have "Astoria" mugs for sale, which I had to have! 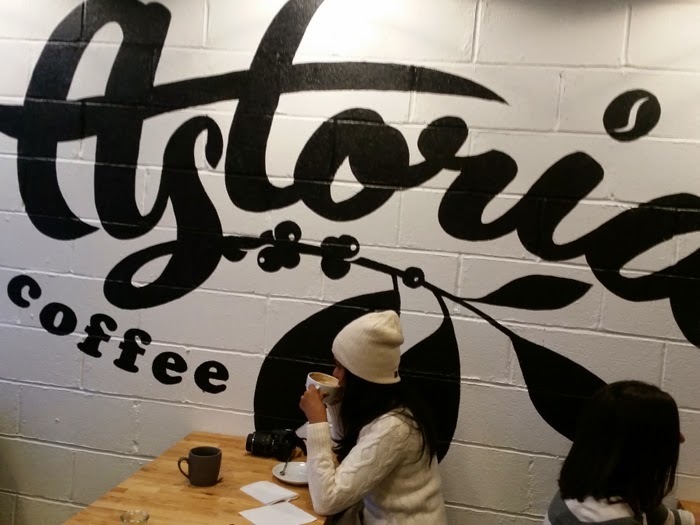 My favorite part though, other than the coffee, of course, is the gorgeous Astoria sign on their main wall. With this coffee shop in close proximity to me, there is no way I won't be back very soon!